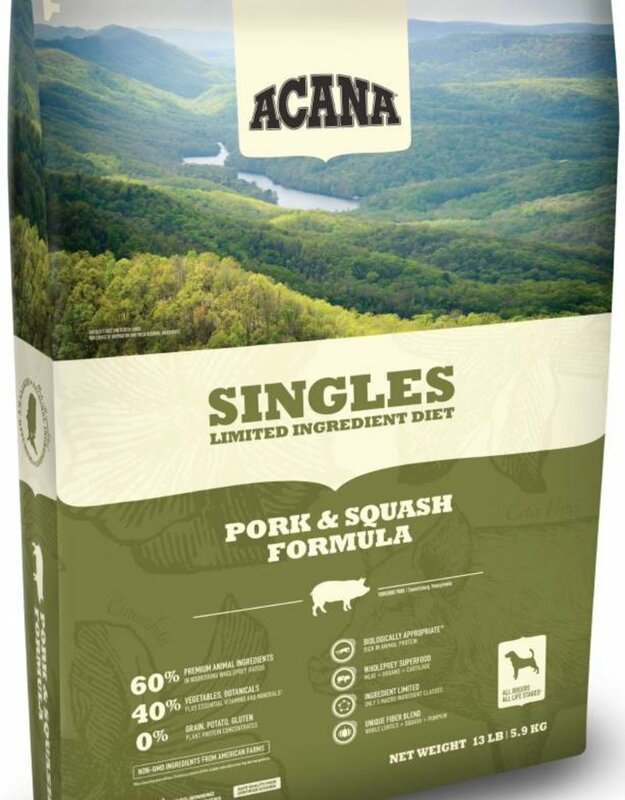 ACANA Pork & Squash features an unmatched variety of local ingredients that are raised by people we know and trust, deemed “fit for human consumption”, and then delivered to our Kentucky DogStar® kitchens fresh each day! 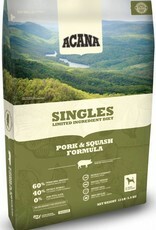 For complete nutritional information or a full profile on this product, visit the Acana website. 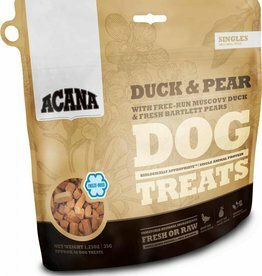 Gently freeze-dried raw, preservative-free ingredients.